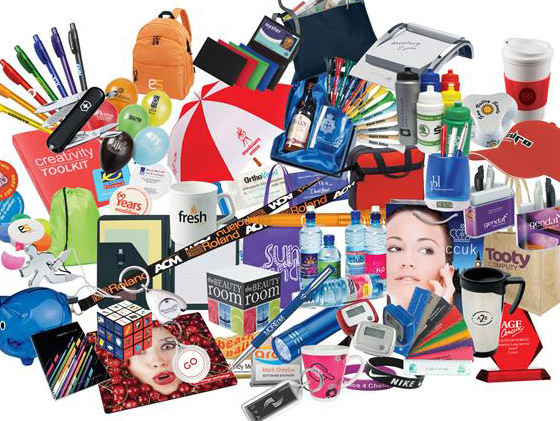 One of Australia's longest established & respected providers of Corporate Merchandise. 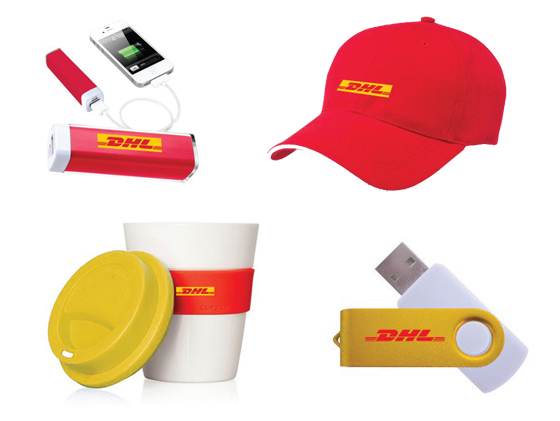 Customise merchandise to your company colours & themes. 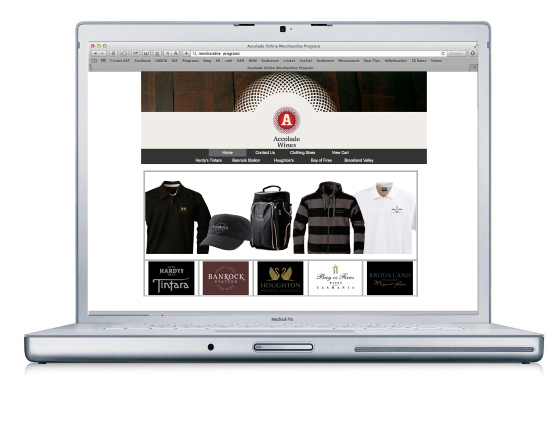 Tailor a complete on-call online merchandise program. 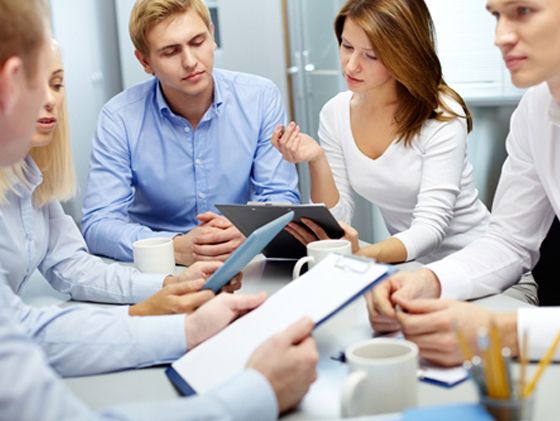 Experienced advice on getting the best value for your merchandise spend. Please get in touch if you have a corporate merchandise project & would like the benefit of our years of experience & product knowledge.